Perhaps it’s all the gorgeous festival beauty looks on our Pinterest feeds but lately we’ve had the urge to go My Little Pony with our locks. There’s something about pastel-hued, hair-chalked strands that speaks to our inner bohemian—and we’ll be honest, the lack of commitment makes them especially appealing. But with new formulas springing up left and right, how are you supposed to know how to use (and more importantly, remove) each one? 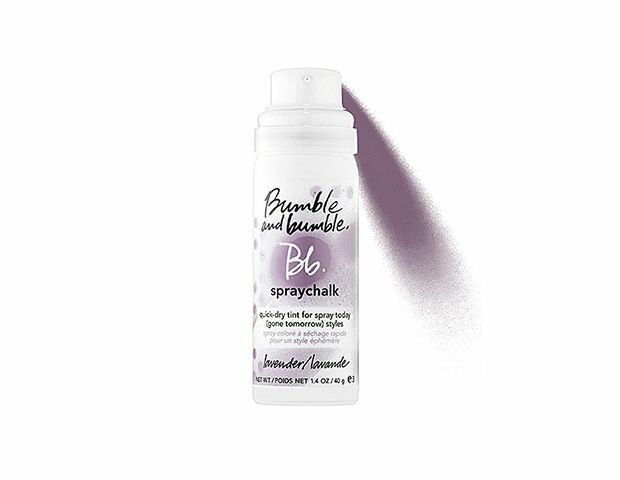 We did the research for you, and found out exactly how to apply and wash out each type of hair chalk, leaving you more time to fishtail and dip-dye to your heart’s content. 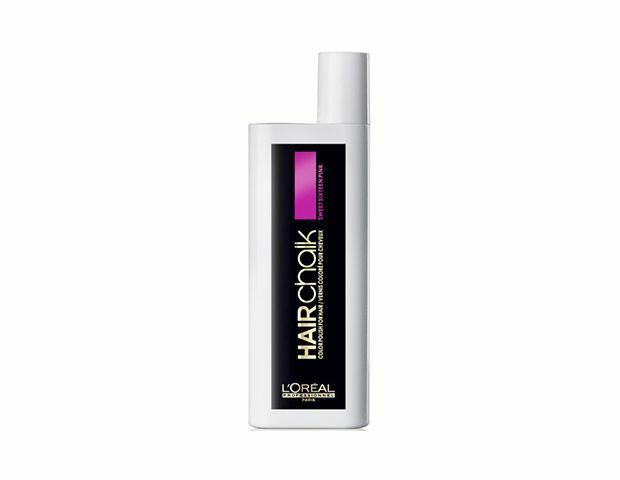 Click through our slideshow above for our tips on using and removing all types of hair chalks, plus our favorite products and plenty of hair chalk styling inspo! 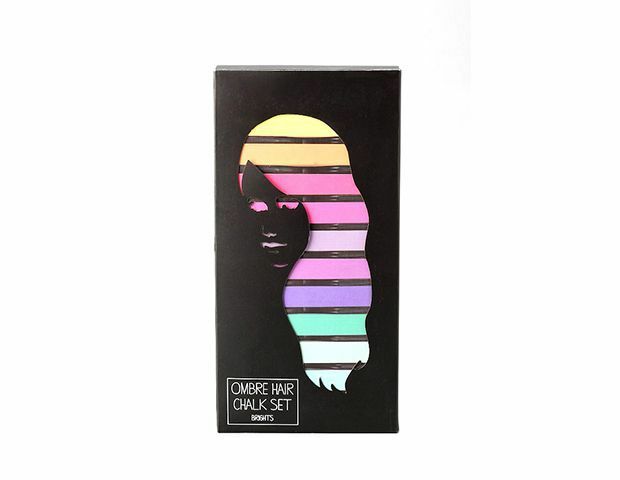 Instructions: Liquid hair chalk will usually come with sponge-tipped or foam applicator. Place a towel over your shoulders and wear gloves to prevent staining your clothes and hands, then use the applicator to apply the formula to your strands. 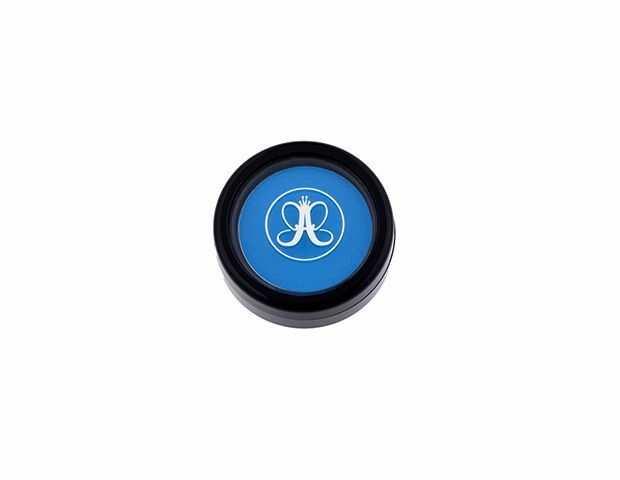 Wait for 30 seconds to one minute for product to dry fully, then blow-dry with a styling brush. Wash your hair as you would normally. However, you can massage a hair oil like Orofluido’s Elixir ($30) into your strands before shampooing and conditioning to speed up the removal process. 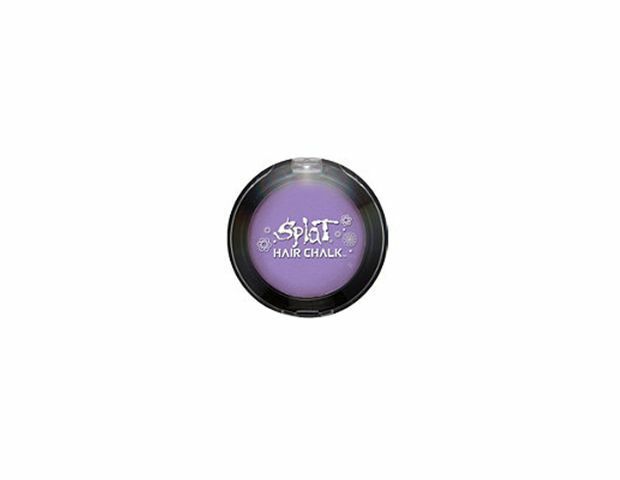 Instructions: Apply hair chalk compacts directly to wet or dry strands (applying to wet hair simply creates a more intense color). 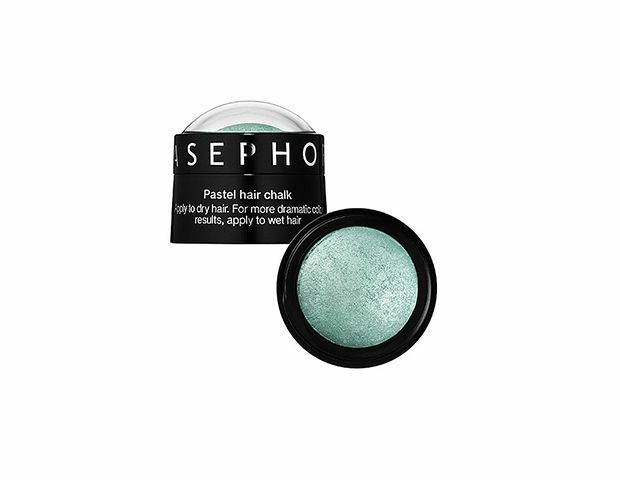 Take a one-inch section of hair and slide the hair chalk compact over the length you’d like to color. 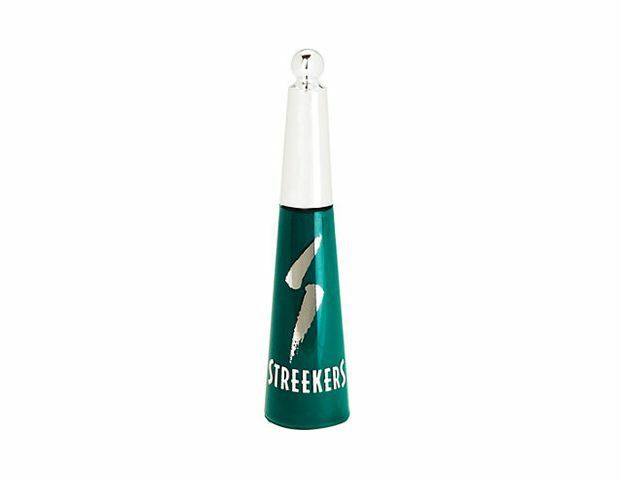 Seal the pigment in with a spritz of hairspray. Shampoo as usual. 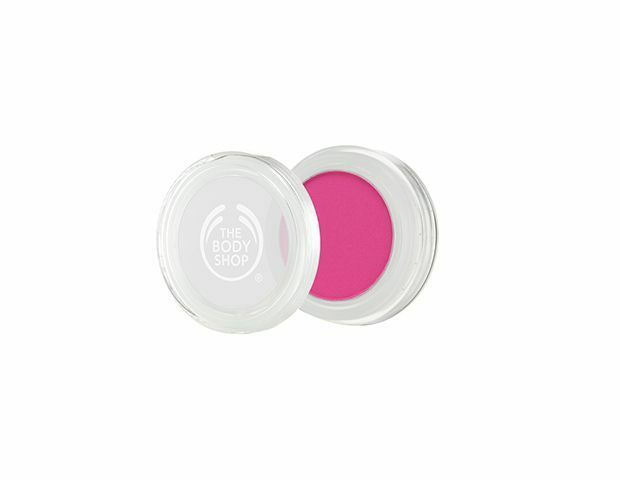 Hair chalk that comes in a compact will usually wash out easily with shampoo, though blondes may have to shampoo a few times more to rinse out all of the pigment. Instructions: Place a towel on your shoulders and use gloves to prevent staining. If you are brunette, wet the section of hair you’d like to color before applying the chalk (blondes can do this too, but this will make the pigment stay on much longer). 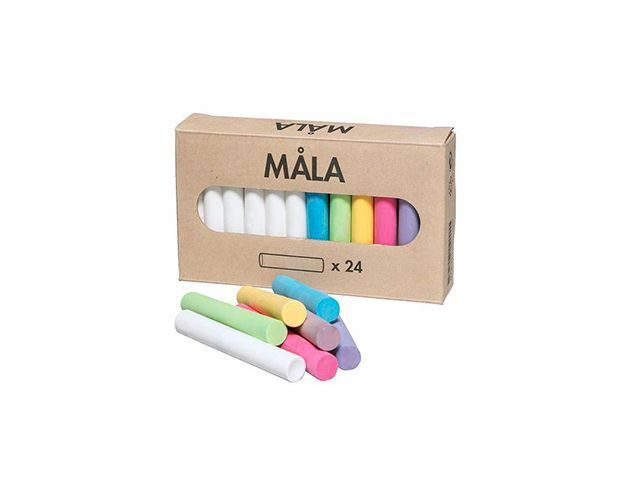 Apply the chalk to the strand of hair you would like to color, twisting the hair as you go. 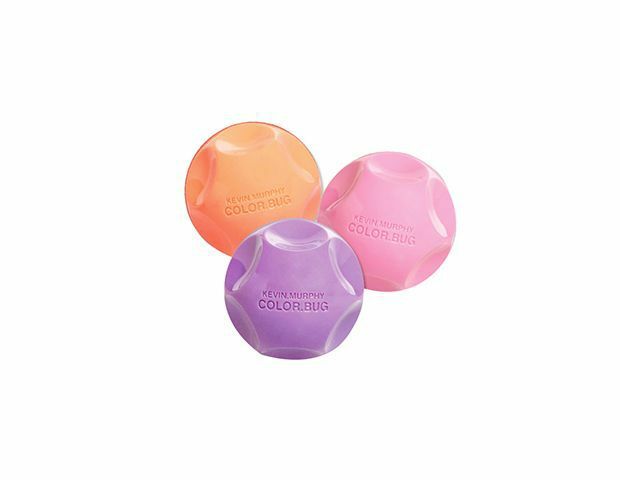 Allow color to air dry, or give it a cool blast of air with your hairdryer. Style as usual and finish with hair spray to lock in the color. Shampoo and condition as usual. Use a clarifying shampoo to speed up the removal process. 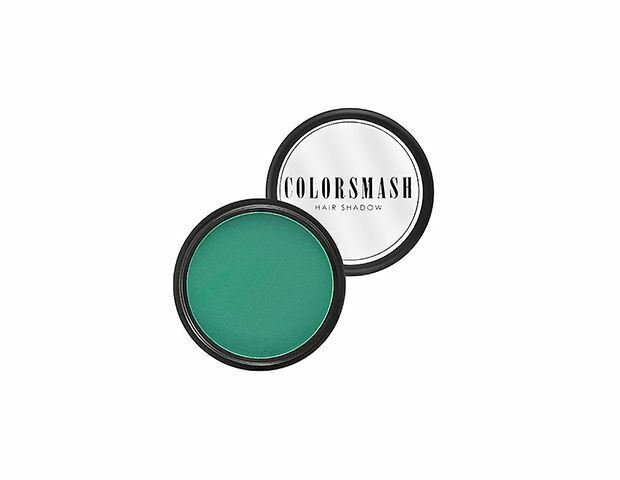 Instructions: Mist this color directly on your hair, wherever you would like a pop of color. Style as normal.